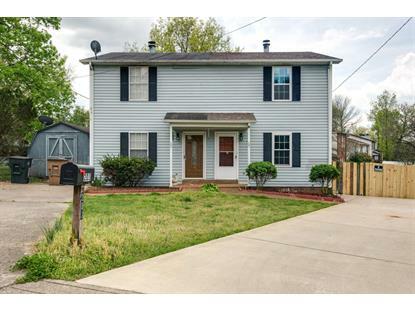 for $159,500 with 2 bedrooms and 1 full bath, 1 half bath. This 1,116 square foot home was built in 1985 on a lot size of 0.110 Acre(s). Great opportunity for first time home buyers. 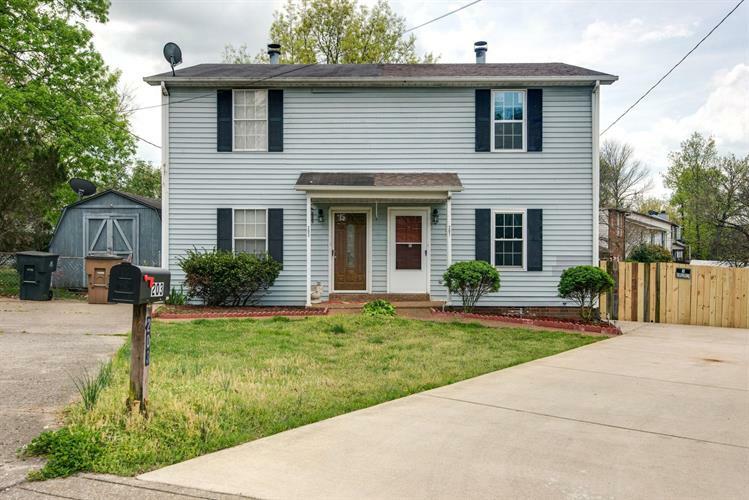 Professionally remodeled, fenced back yard, NO HOA, New HVAC unit, Water heater, floors, Carpet, paint, SS Appliances, Lights fixtures, Roof couple years old and with many more updates.